Cllr Tom Rahilly was elected as a Councillor for Hackney’s Kings Park ward in 2014 and is the Vice-Chair of the Children and Young People Scrutiny Commission. He is an active member of his local community, working with his local residents’ group and serving as the chair of trustees for the Hackney Marshes Project, a local charity that provides youth services and employment support. Tom has led on work to tackle child poverty and currently works as a Head of Strategy and Development for a children’s charity. Tom was nominated to become Hackney’s Mental Health Champion as he is passionate about promoting equality and improving opportunities for local residents, ensuring they have fair access to services. He is passionate about reducing inequalities, including those that relate to mental health, and has a broad experience of partnership working with different groups. Hackney has high levels of deprivation and a high prevalence of the social and environmental factors which are associated with mental ill-health and high demand for mental health services. 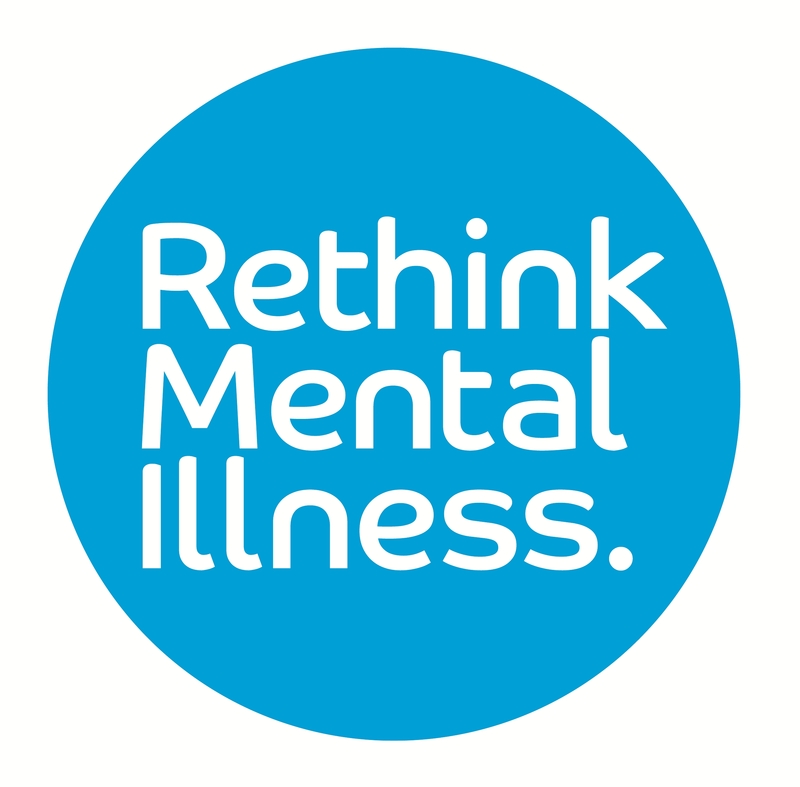 Hackney Council is committed to promoting mental health across the borough. Tom’s role as the champion, along with the Mental Health Challenge, will support priorities from Hackney’s Joint Health and Wellbeing Strategy including; promoting positive mental health, relieving depression and anxiety for working age adults, and ensuring our services are meeting the needs of the older population. As a Mental Health Champion, I will be promoting mental health issues within Hackney and tackling myths and misconceptions about mental ill health. My role will help to influence the way Hackney tackles mental health issues and I will be working closely with key services to help ensure that work to improve mental health is given the priority it deserves. "I am pleased to be involved with Mental Health services at a local level. "